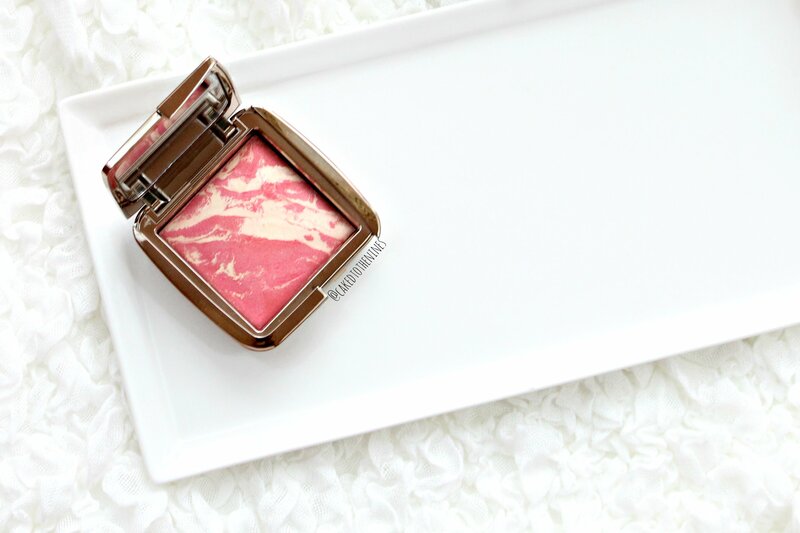 Heat– I get enough of it living in Texas, but that doesn’t mean I was going to pass up Hourglass’s Ambient Lighting Blush in Diffused Heat. Diffused Heat is my first blush from Hourglass. Unfortunately, I missed out on the Hourglass Ambient Lighting Blush Palette, and I’m still not over it. We’ll just curse the makeup gods who made that palette limited edition, and move on because we really need to talk about this blush; it is GORGEOUS. Diffused Heat is a beautiful warm toned poppy shade that has a marbled luminosity running through it. It doesn’t have any chunks of glitter or sparkle in it, which you know if you’re familiar with the Hourglass brand. For this reason, I think it would be great for anyone who loves matte blushes, despises blushes with chunks of sparkle, but wants to venture into the world of radiant blushes without becoming a glittery mess. It is quite pigmented so if you have very fair skin then I suggest using a light hand. However, if you have a deep skin this might not be as vibrant. On my NC40 skin, it is pretty subtle unless I pack on the color. Another aspect I love about this blush is how seamlessly it blends out. The powder is so soft and luxurious that you can easily blend this out. It doesn’t apply patchy nor does it look uneven, which is a big no-no for me when it comes to blush. Now, don’t get me started on Hourglass packaging– it is stunning! The reflective exterior is so simple and chic, yet alluring. Hourglass packaging is one of my favorites because of how simple and minimalist it is. As much as I love the packaging, I will say that I hope they switch to magnetic closures because that would just make it even more luxe. Once you go magnetic, you just can’t go back. I’m sure one day makeup products that snap shut will be considered “vintage”. How weird would that be? Diffused Heat is a must have. 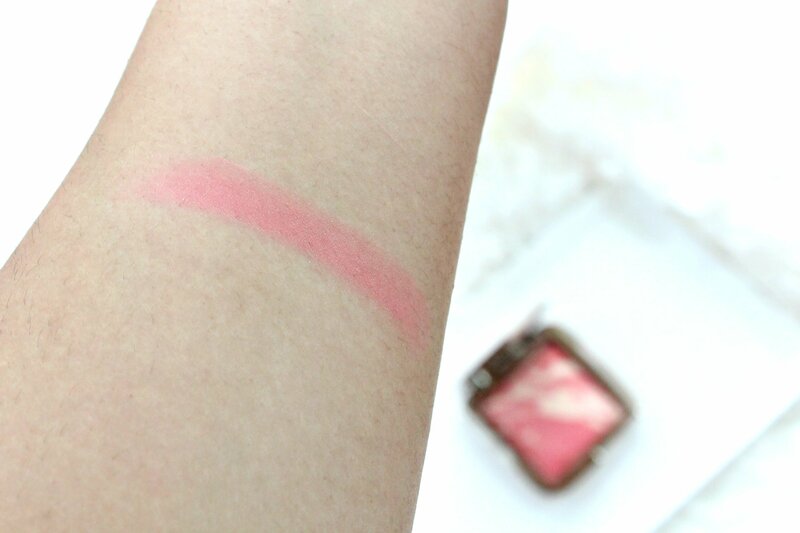 It’s one of the best blushes I’ve used. Granted, I’m still delving deeper into the blush world because my current blush collection consists mostly of MAC, NARS, and a few other brands, but I still think this is very high quality, especially for the price! Don’t be surprised if you see some more Hourglass blushes sneak their way into my makeup collection. I’m not a huge poppy/pink blush lover, but this was love at first swatch. 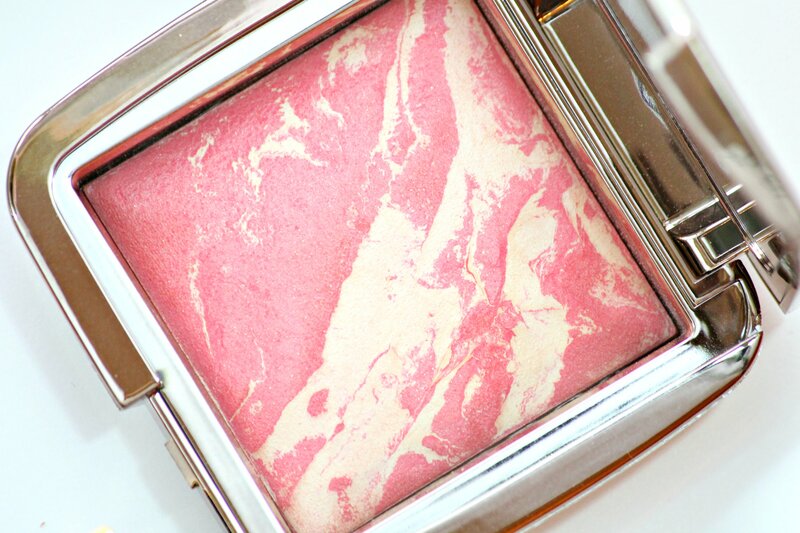 Have you tried any Hourglass blushes? What’s your favorite Hourglass product? Let me know in the comments below!